We understand how stressful it can be to own a home or small business. That is why we took the time to put together some resources you may find helpful. Cost Helper Wouldn't it be nice if contractors had pricing like fast food places? This site is the next best thing. I feel it comes close to the market pricing in our area. Sportel Home Inspection This local home inspector has built an honest and thorough reputation. Bat Free This company will work hard to solve your pest control issues. Thumbtack! I'm always looking for good ways to market my services for little to no cost. The site called, "Thumbtack" has been a great resource for me to use in this effort. So, if you are a small business working to get your name out there, give this site a try! Contact us. We are more than happy to help locate what you are looking for. 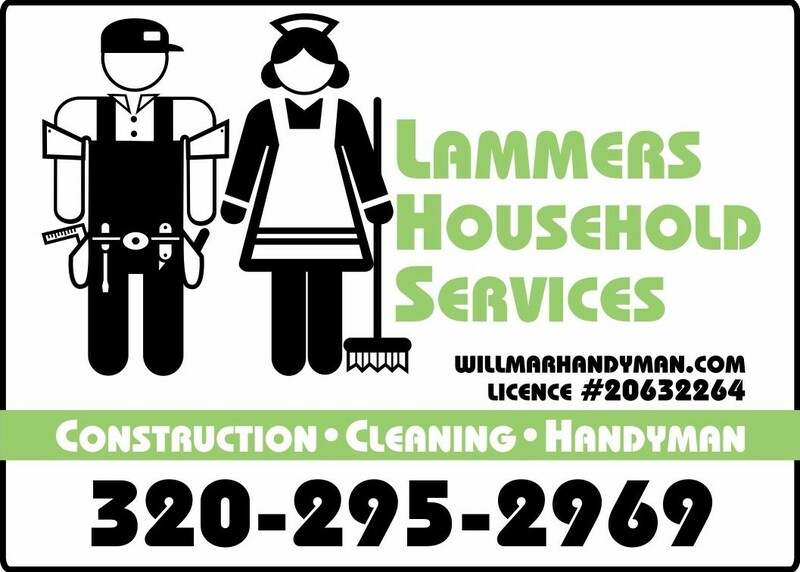 Copyright Lammers Household Services. All rights reserved.